The timeless classic on drawing human figures is back! Following impressive runs by Sterling’s previous editions comes a new, redesigned version of George W. Bridgman’s landmark work. 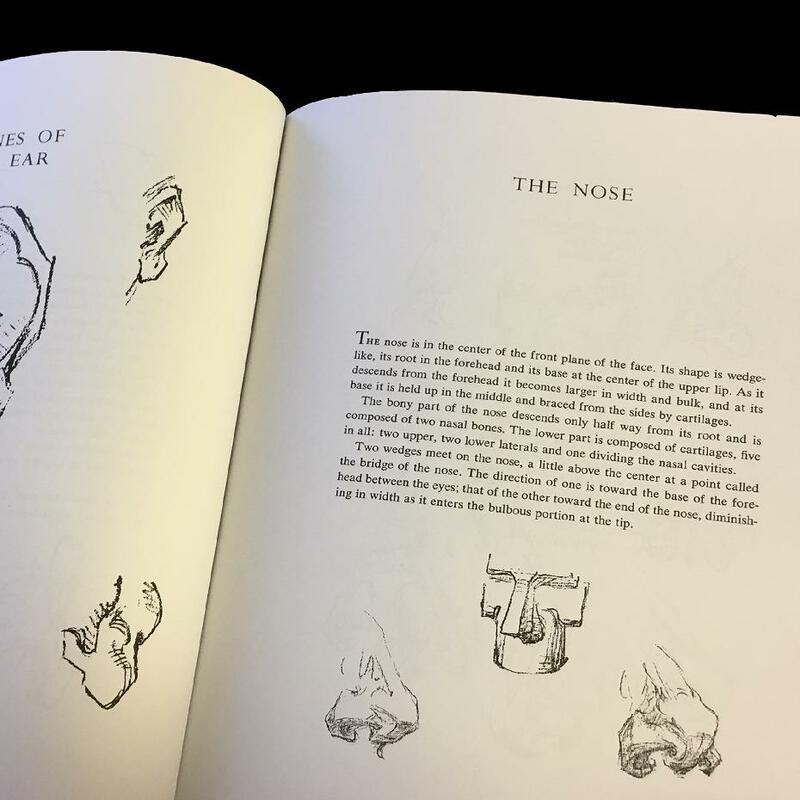 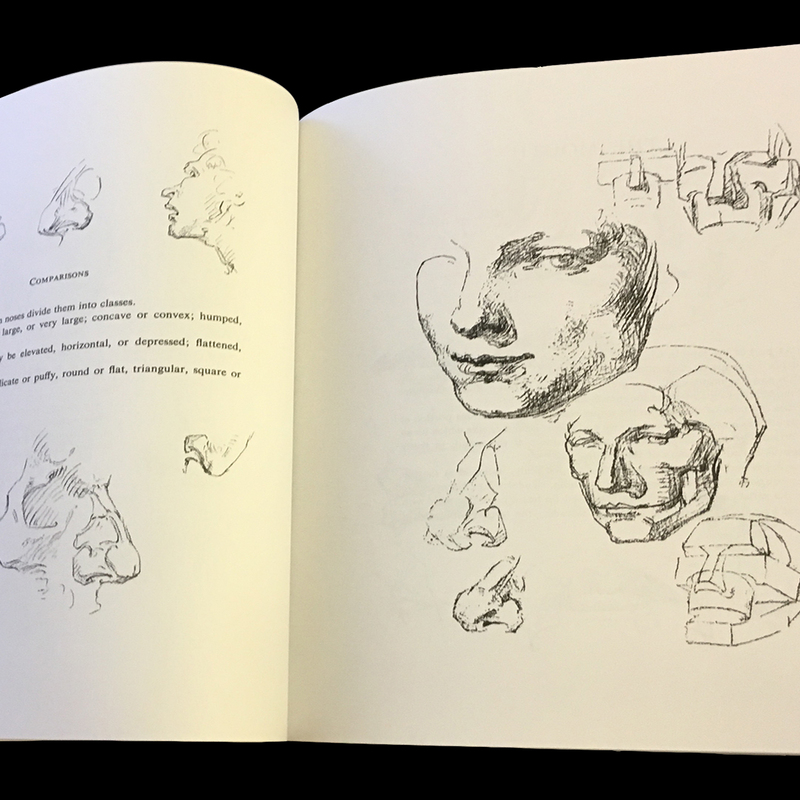 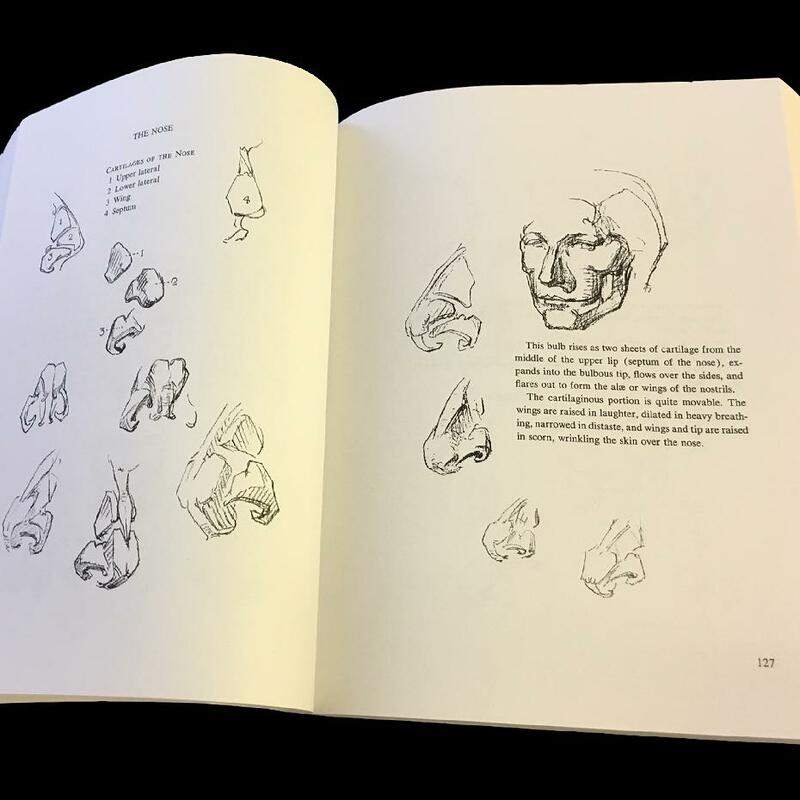 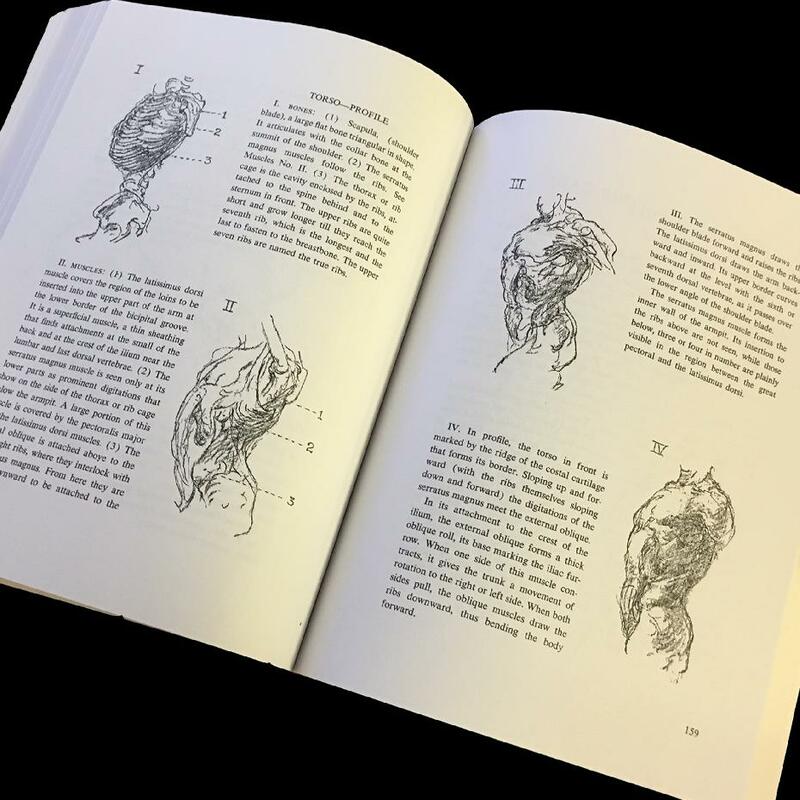 It combines six well-known books by the celebrated artist and lecturer, who taught figure and anatomy drawing for many years at New York City’s Art Students League. 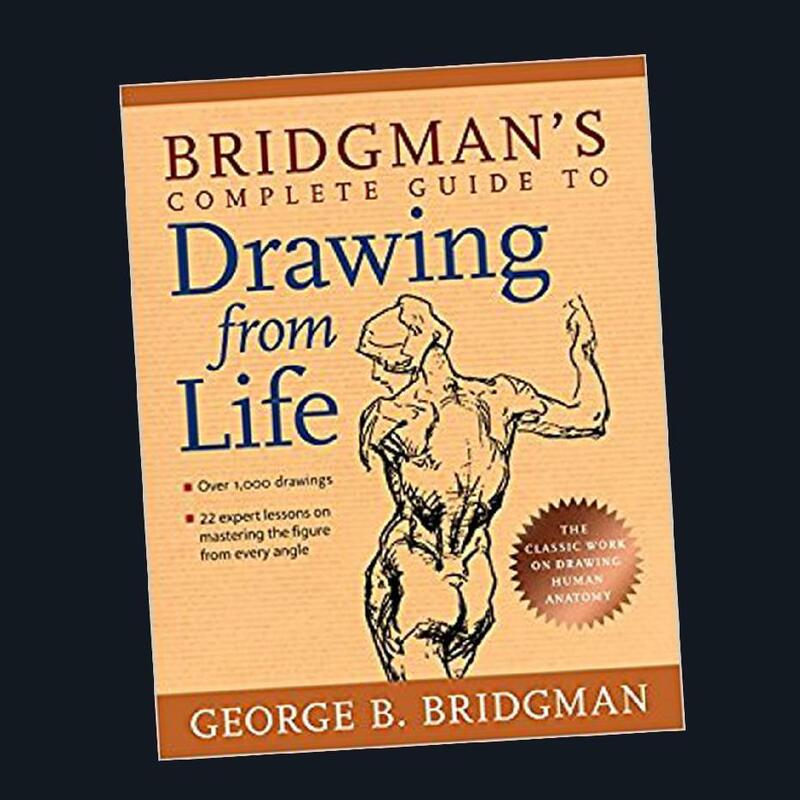 This edition preserves Bridgman’s lessons and original sketches, but now features a nostalgic, eye-catching cover that distinguishes it from the competition. In its sleek new format, this comprehensive guide will certainly continue its reign as one of the premier figure-drawing publications of all time.